Dubai News, UAE News, Gulf News, Business News: Transglobal Inland Container Services starts operation at Thrissur District. 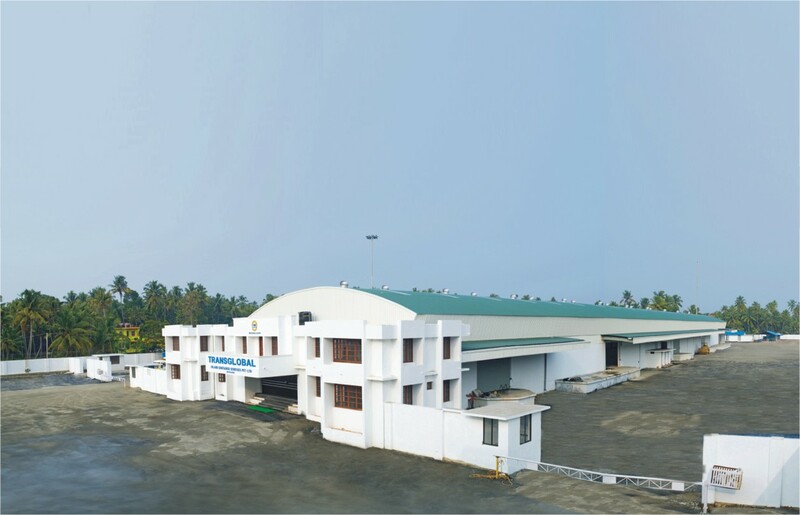 Transglobal Inland Container Services starts operation at Thrissur District. Vessel : MV.Rajiv Gandhi at ICTT. provided for CHAs and steamer Agents, he said. shipping and logistics support, he said.